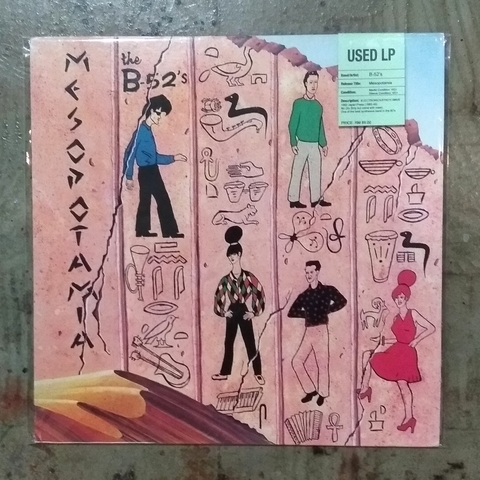 Mesopotamia is an EP by new wave band the B-52's. It was produced by David Byrne of Talking Heads and was originally planned to be the band's third studio album. Due to conflicts with Byrne and record label pressure, recording sessions were aborted prematurely and only six of ten songs to be completed were released as a shorter than originally intended LP. 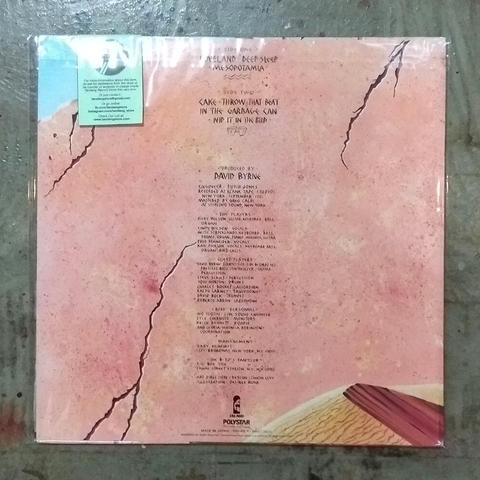 The record was distributed as a 12" EP by Warner Bros. in the US and by Island Records on vinyl and cassette in the UK and other non-US markets. Mesopotamia is considered a departure in style for the B-52's; Byrne and the band added plenty of additional instruments, vocal overdubs, horns, synthesizers, layered percussion and an altogether richer sound. 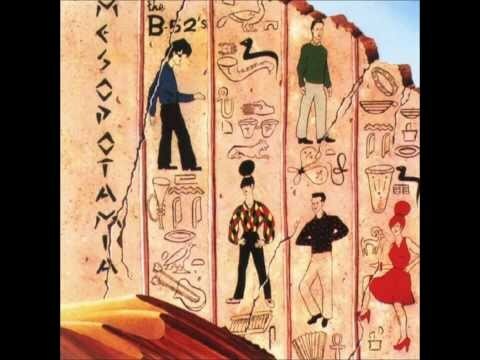 A larger emphasis was placed on production after the raw sound of their debut album The B-52's and the slightly more polished sound of their second album, Wild Planet.